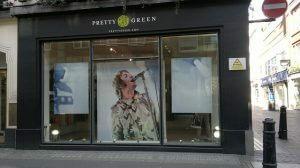 This morning we were lucky enough to preview the Autumn / Winter 2012 collection from our client Pretty Green. And we LOVED it!We don’t want to give too much away, but we can say that the collection is bigger and better than ever! The Green Label marries influences from the indie-dance culture and football terraces of the 1990s, with a distinct reference to both Oasis (some pieces are modelled on jackets and shirts that Liam wore in the 90s) and The Stone Roses in particular. The collection is packed with new pieces, and some reinvented old favourites: the festival jacket gets a sportswear overhaul; the new fur hooded parka has a detachable inner jacket; and the denim collection includes a new blanketed lining. Keep an eye out for: Bulgarian Military Jacket. 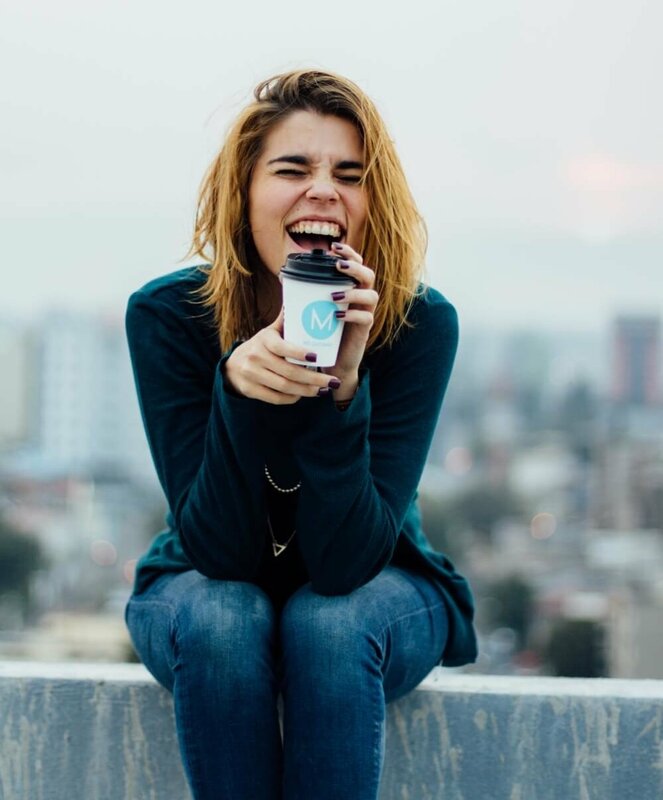 The Black Label (which is quite frankly stunning) pays homage to Exile on Main Street by The Rolling Stones. ‘A blur of songs about rushing between beds and gigs, high times and emotional whippings, literally cut on the run in France, then Los Angeles in 1971 and ’72… Mick Jagger pleading and sneering through a hypnotising chaos of jellied reverb, and Keith Richards tangled-snake guitars’*, Exile on Main Street is widely regarded as one of the greatest albums of all time. Sitting amongst the album photography the Black Label exudes the style of the icons of the era. Keep an eye out for: Antique Leather Flying Jacket. Despite our longing for a little bit of heat and sunshine, we can’t wait for Autumn / Winter to get started!